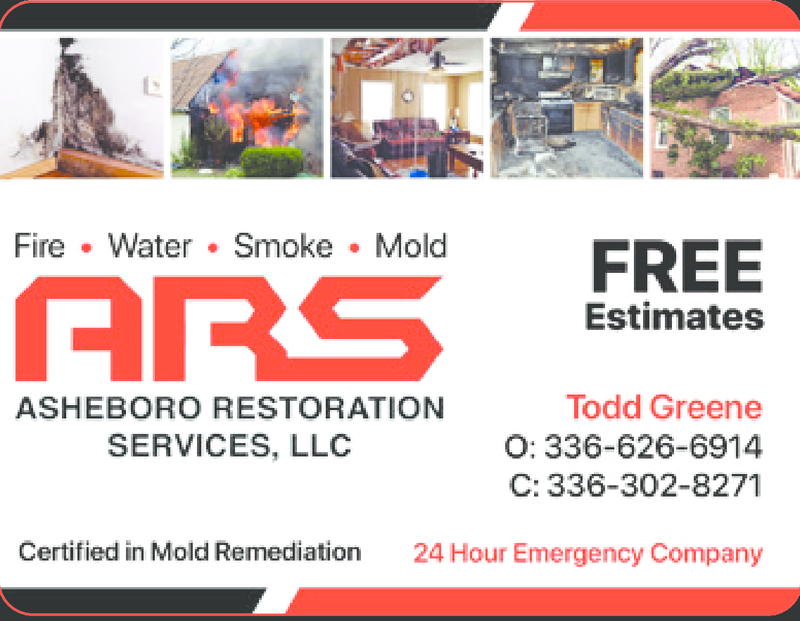 Specializing in storm damage, fire & smoke damage, water damage, mold & duct cleaning & remodeling. We're available 24 hours for emergencies, and are happy to come give you a free estimate (by appt.) for non-emergency jobs . Call today for an estimate on your remodeling job!